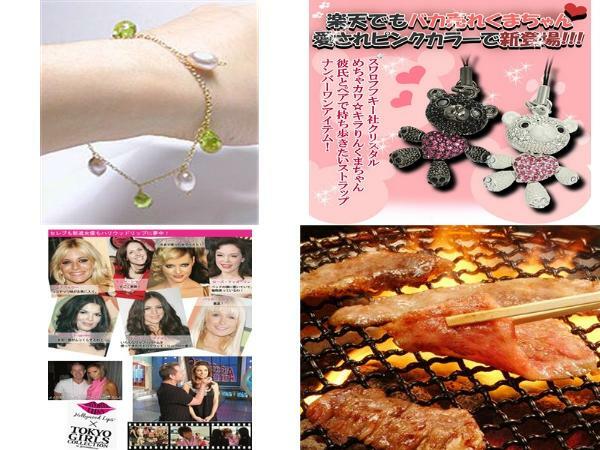 Description Japanese Cosmetics complete your Velvety Skin. Description It aims at development and the shop making of the commodity that values sticking to. Sticking to including the [sarashiaoburonga] tea was valued. It aims at development and the shop making of the commodity.